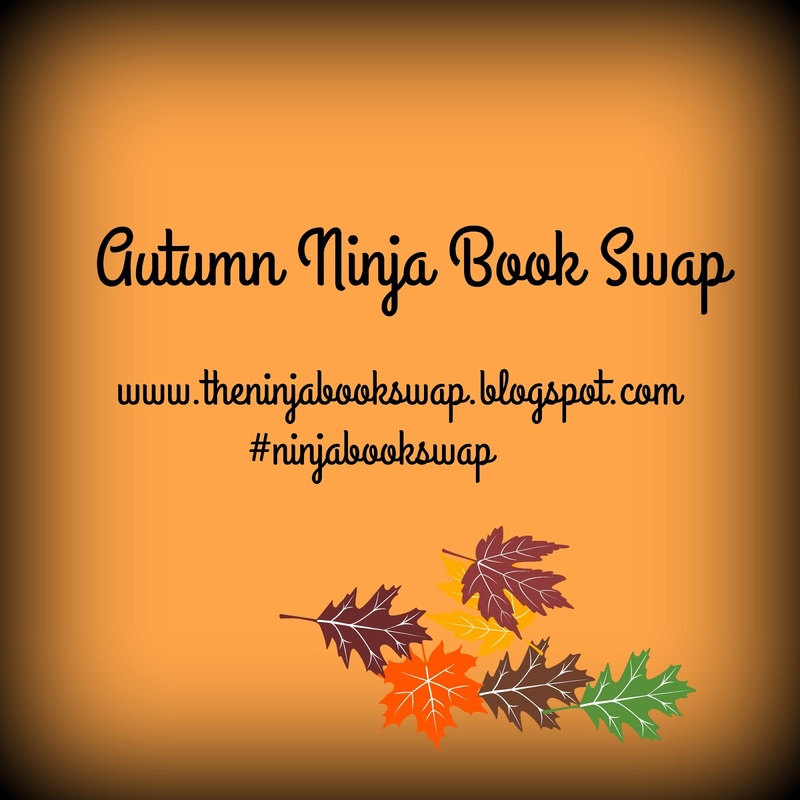 Two years ago, I came across the Ninja Book Swap by chance and I have been taking part in it ever since. The swap is so brilliantly run and the best thing about it is that it allows you to make new friends. Since taking part in the swap, I have made friends from Germany and India, people that I would never have had the opportunity to interact with if it wasn't for this amazing book swap. It allows you to get to know more like minded people who like the same things you do and who share some of your interests. Knowing that you are putting a smile on someones face, and that someone else, who you may not even know yet will put a smile on yours when your parcel arrives is a great feeling. 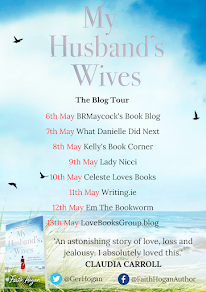 If you are thinking about signing up for the book swap, but your not sure so it!! After all, you don't have to sign up again if you don't like it, but I don't know one person who hasn't kept on coming back for more. You control what your package will contain, because you will provide a wish list and your likes and dislikes, which means that everyone will come away from the swap happy. Let the book swap bring a little bit of joy into your life. The links that you need to sign up are below, the swap opens on Saturday September 17th and remain open until October 2nd. 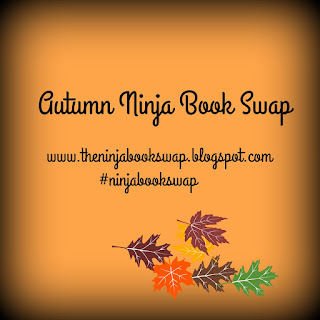 There are two swaps that you can take part in this around, either the original swap or a trick or treat swap.